MEMPHIS, Tenn. - Police have charged the second suspect who was in custody in connection with the disappearance of Shaun Hamblen. 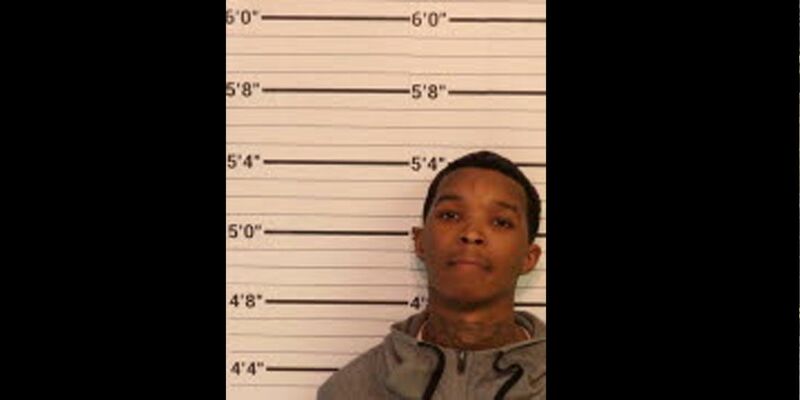 Deeric Walton, 22, has been charged with four counts of “convicted felon in possession of a handgun” and possession of a controlled substance with intent to sell. The second male who was detained earlier has been charged. Walton was detained Thursday, along with Alfonzo Amos, in connection with Hamblen’s abduction and killing. Police have not charged Walton with murder, but they said it is related to the investigation. Amos, 21, admitted earlier to “taking part” in his disappearance, and that he was shot and killed. Amos was arrested and is being charged with first-degree murder in connection to Hamblen’s death, according to a police affidavit. Amos and Walton were both charged in relation to the disappearance of Hamblen -- a man who was last seen leaving the LA Fitness in East Memphis on November 29. According to a police affidavit, Amos admitted to taking part in Hamblen’s disappearance, taking “several items of value” from him, and that he was shot multiple times.